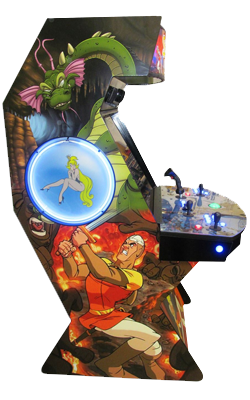 Fully loaded arcade cabinets handcrafted to your specifications. We live, eat, & breathe arcades! Enjoy retro glory, every day. The ultimate experience for your home. Create new and unforgettable memories. Beautiful & built to last a lifetime. We build your arcade completely in-house. You pick the cabinet design and options. Change as much or as little as you want. Create a new design, or stick with a classic. From the first cut of wood to the last wired LED button, our cabinets are built entirely in our shop with high-quality materials by experienced builders. 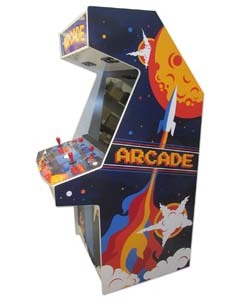 With over a dozen years in the industry, we live at the cutting-edge of arcade design. Our cabinets would be incomplete without our customized MAME interface. 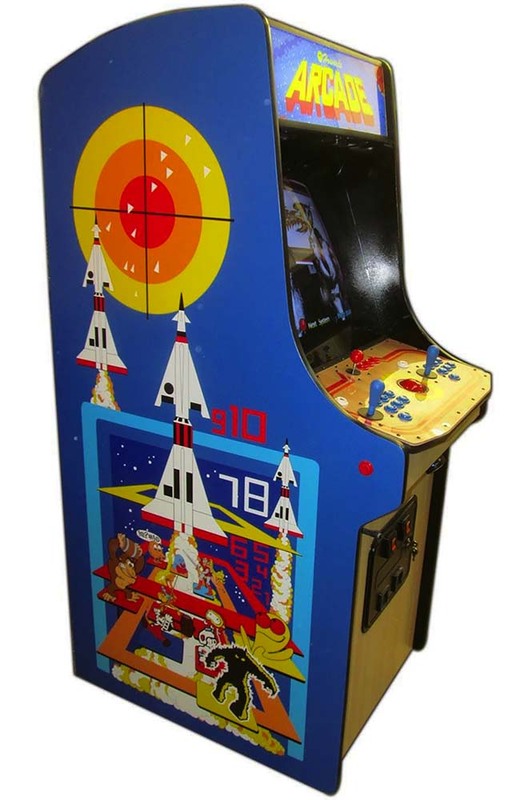 We spent thousands of hours building the most complete MAME setup found anywhere. Our arcades support over 65,000+ games across hundreds of platforms. We get it, we're nerds. Our systems are powered by Intel Core i5 CPUs with DDR4 memory. Each build also rocks discrete graphics and a 8TB data drive and a 1TB SSHD boot drive. You will always experience silky-smooth gameplay and we wouldn't have it any other way. "These guys are the way to go. 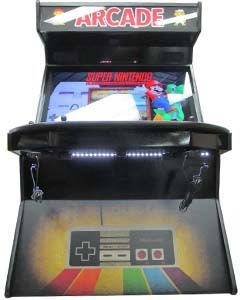 Extreme Home Arcades come in any shape or style you can imagine. While you enjoy full control of all aspects of your arcade's design, most of our customers prefer to start with a tried and tested design as their base. 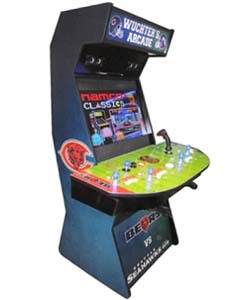 Start with one of our common designs, or work with our team to create a completely new arcade. We leave the choice to you! Give us a call or shoot us an email.